The King of the Fall recently released his highly anticipated new album Starboy, and the record bragged of several huge names in the industry, including major rap artist Kendrick Lamar on Starboy’s ninth track “Sidewalks.” In in unexpected but totally awesome moment in wake of the new album, The Weeknd brought out the rap legend to perform the song in Los Angeles for the first time since it’s major debut and a fan got the whole thing on tape. Watch the epic video below to catch The Weeknd perform an album favorite and capture the insane energy that was in the room that night. Another major track on the album was the self-titled single “Starboy,” where the Weeknd collaborated with Grammy award winning artists and music industry icons Daft Punk. They also made an additional track together called “I feel it coming,” a funky pop song that merges The weeknd’s unique voice with the upbeat sound of Daft Punk’s electronic beats and sounds. 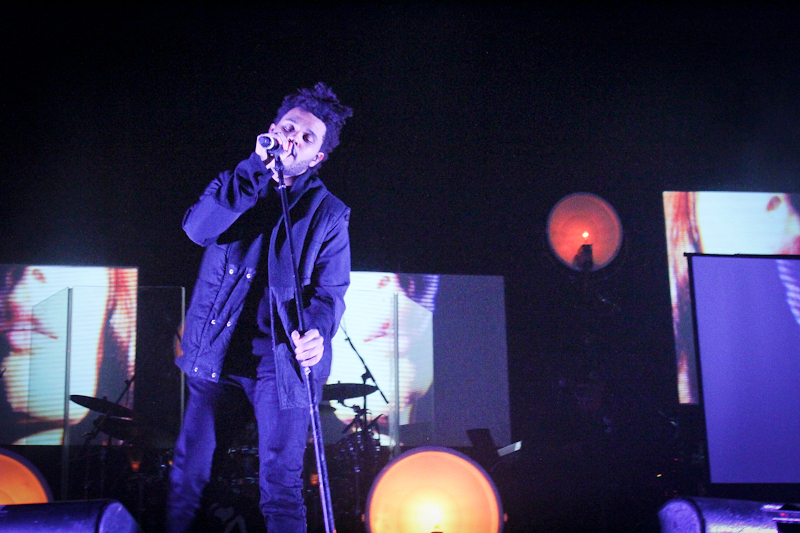 The Weeknd will be hitting the road next year performing the album in a world tour that spans over several months. Along the way, the Weeknd will make several festival stops including the Nos Festival and the Open’er Music Festival. Click here to see the remaining tour dates. The Weeknd broke several records with his biggest album yet, earning 36 million streams on Spotify and marking the most streams earned on the music sharing website in one single day. Additionally, every song on the entire album landed a well deserved spot on Billboards Hot 100 list, according to the singer’s official Instagram page.